Widespread Flood Issues in North Rutherford Co.
We're here at the Walter Hill Park, where flood waters in the Lascassas and Walter Hill area is making its way to the Stones River. The Walter Hill Dam at midday Tuesday couldn't be seen for the massive amounts of water flowing in. There were many people from the community coming by to take pictures of the flooding and to talk about this is as high as they've seen the water here in quite awhile. 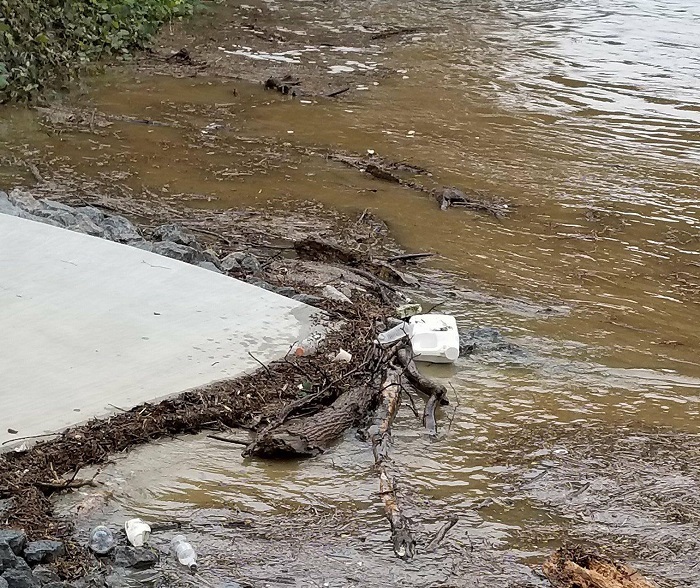 The National Weather Service estimates four to six inches of rain fell overnight Monday into Tuesday in northern sections of the county, causing widespread flooding issues. 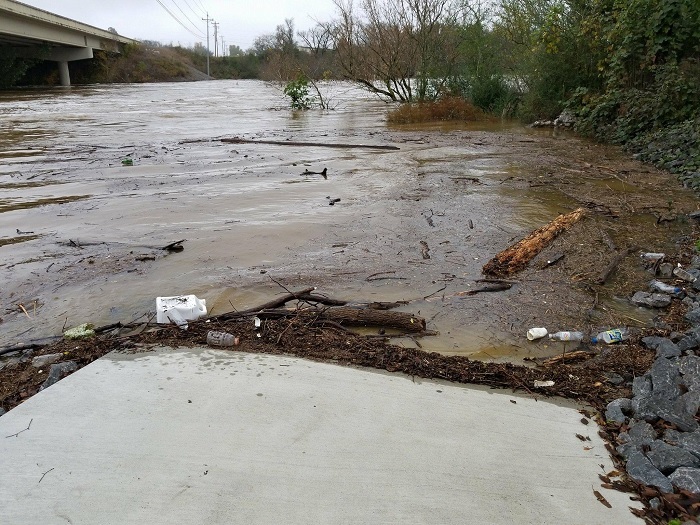 Water over roadways, stranded motorists, water rescues and even some homes damaged by flooding. Reporting from Walter Hill Park, I'm Bryan Barrett, NewsRadio WGNS.